Are you tired of being alone and lonely? Do you stay up late at night, in bed looking up at the ceiling? Fear not! We’re here to hook you up! With Video Games!! Welcome to “Have You Met”, where we check out new and interesting games, and give our opinions about them. Yeah, we’re lonely too..
It’s time for the machine overlords to finally meet their match! 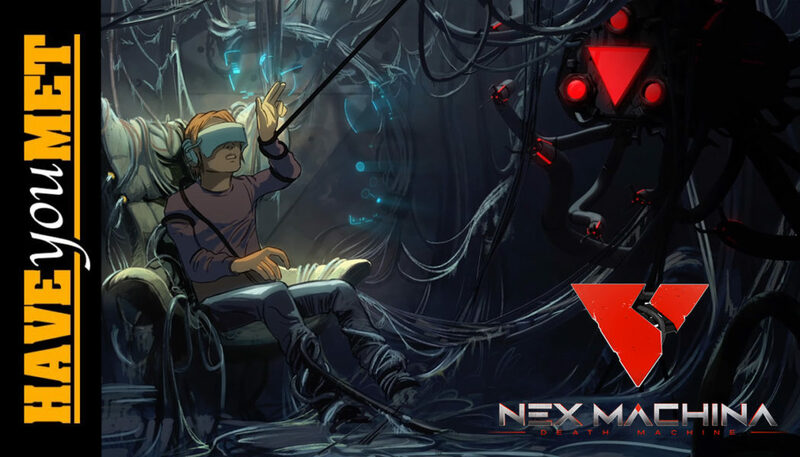 Here’s our review/impressions of Nex Machina – Death Machine, the new twin stick shooter by Housemarque. Are you tired of being alone and lonely? Do you stay up late at night, in bed looking up at the ceiling? Fear not! We’re here to hook you up! With Video Games!! Welcome to “Have You Met”, where we check out new and interesting games, and give our opinions about them. Yeah, we’re lonely too.. Register with us for the best in gaming, and join us for video game discussions on our forums. Controlling your character in games is waaay too mainstream. 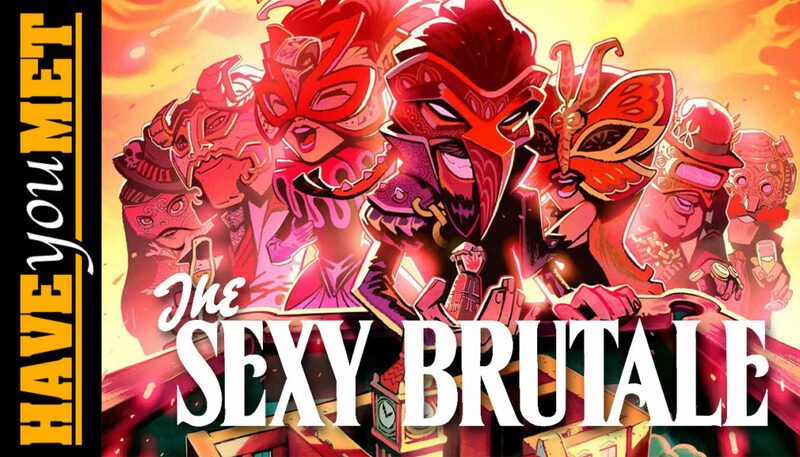 Being the hipsters that we are, we choose to control characters in live-action movies now. 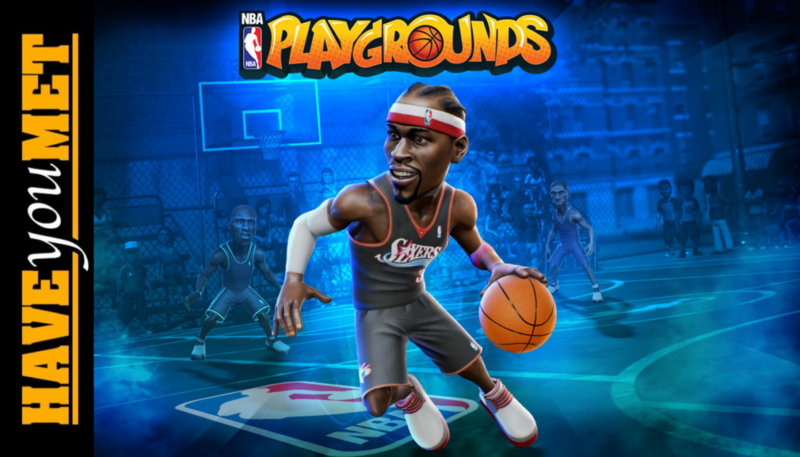 Do those graphics look too real? They are! 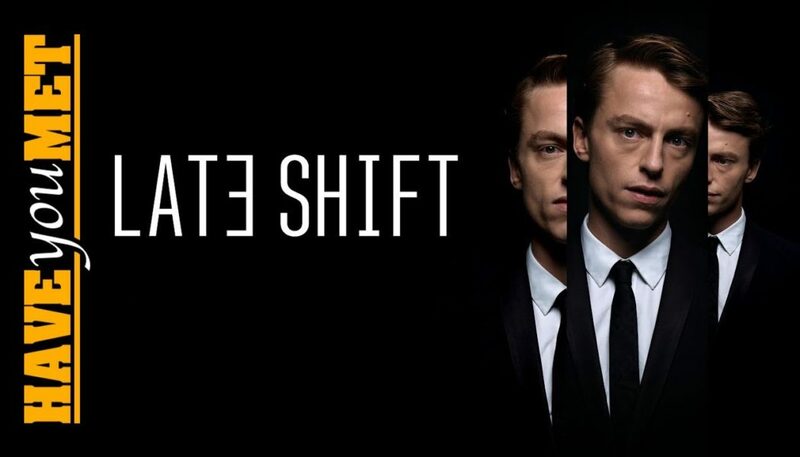 Check out our review for the Late Shift. Are you tired of being alone and lonely? Do you stay up late at night, in bed looking up at the ceiling? Fear not! We’re here to hook you up! With Video Games!! Welcome to “Have You Met”, where we check out new and interesting games, and give our opinions about them. Yeah, we’re lonely too.. Register with us for the best in gaming, and join us for video game discussions on our forums. 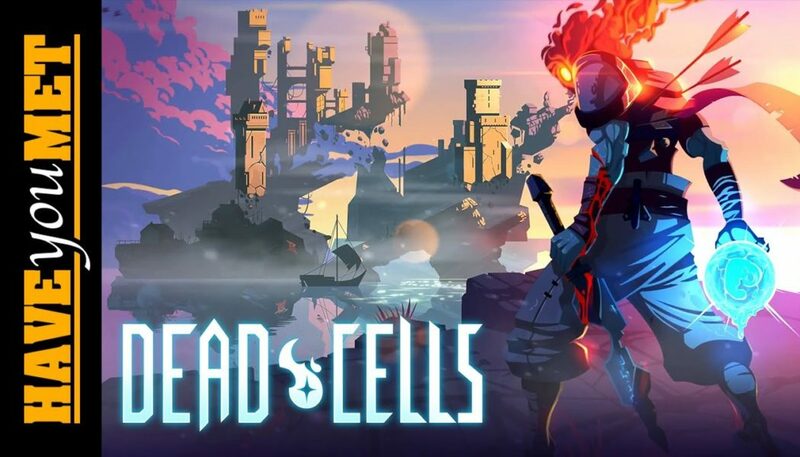 Sometimes a side-scroller is a nice escape from the regular AAA titles available and Dead Cells does the trick especially if you still want to be challenged by the gameplay! Are you tired of being alone and lonely? Do you stay up late at night, in bed looking up at the ceiling? Fear not! We’re here to hook you up! With Video Games!! Welcome to “Have You Met”, where we check out new and interesting games, and give our opinions about them. Yeah, we’re lonely too.. Register with us for the best in gaming, and join us for video game discussions on our forums. 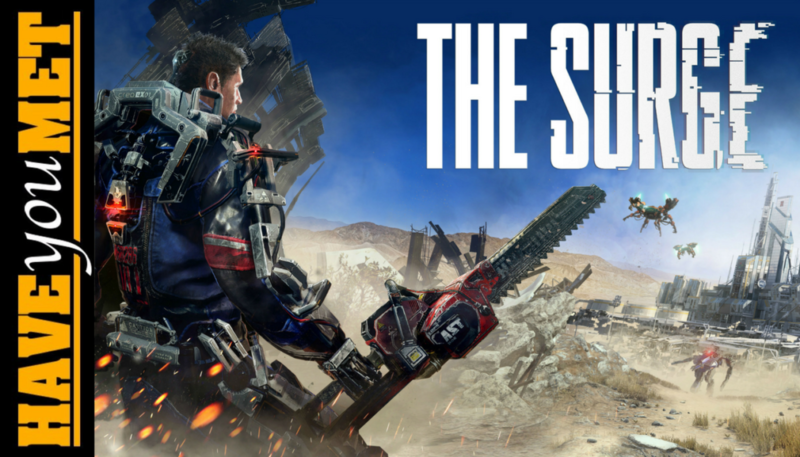 Because games like The Culling, H1Z1, the Arma series, DayZ, Rust weren’t enough, here’s another similar game type with waaaay too much space (the map is HUGE). 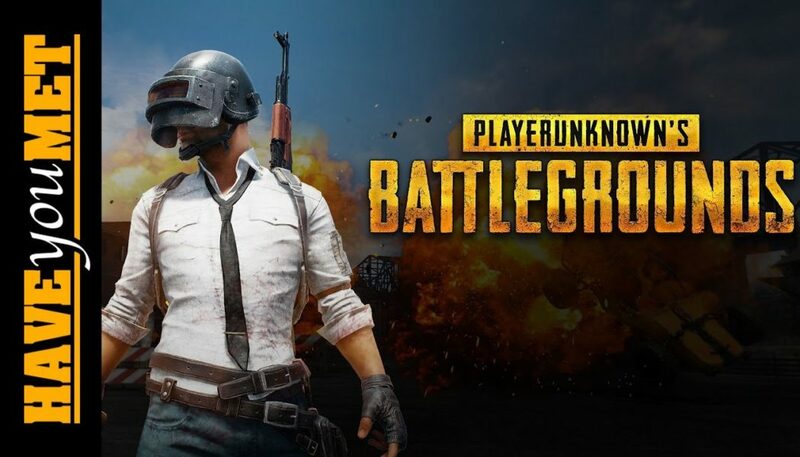 PlayerUnknown’s Battleground at least has 100 players on a single map going for it. Are you tired of being alone and lonely? Do you stay up late at night, in bed looking up at the ceiling? Fear not! We’re here to hook you up! With Video Games!! Welcome to “Have You Met”, where we check out new and interesting games, and give our opinions about them. Yeah, we’re lonely too.. Register with us for the best in gaming, and join us for video game discussions on our forums. Take a walk through the life of Edith Finch and her family, and uncover the secrets that haunt the Finch family. 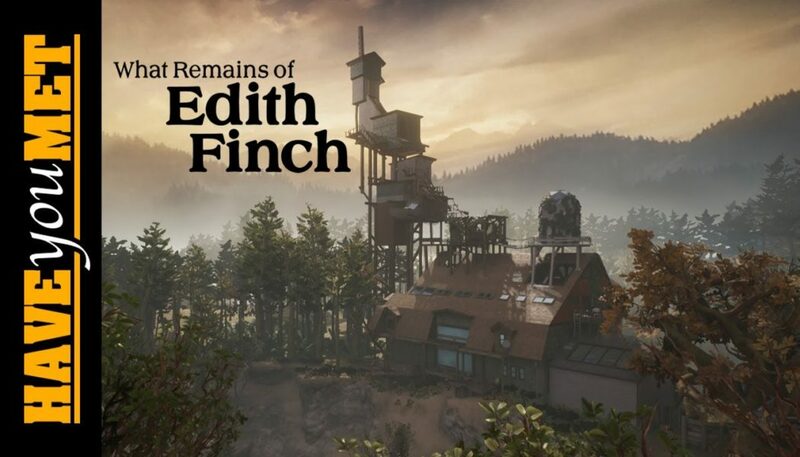 A quick review of the game What Remains of Edith Finch. Are you tired of being alone and lonely? Do you stay up late at night, in bed looking up at the ceiling? Fear not! We’re here to hook you up! With Video Games!! Welcome to “Have You Met”, where we check out new and interesting games, and give our opinions about them. Yeah, we’re lonely too.. Register with us for the best in gaming, and join us for video game discussions on our forums.